Paladins are defenders of the weak and paragons of morality and justice. In their journeys they often find themselves battling evil and upholding the moral code specified by their patron deity. Known for being excellent defenders and healers, Paladins are indispensable when it comes to adventuring in the Forgotten Realms. The Oathbound Paladin class will be free for all players when Elemental Evil releases, but for those wanting to add something extra to their Paladins, we’ve got just the thing! We are pleased to announce that the Oathbound Paladin Booster Pack will be coming to the Zen Market! Within these blessed parcels is everything these divine protectors need and more! Dedicated Squire Companion – This eager, young squire aspires to be a Paladin someday. As part of his training he has decided to follow you and aid you in all your endeavors. A true defender of justice, there is no better companion to have by your side when things are looking grim. 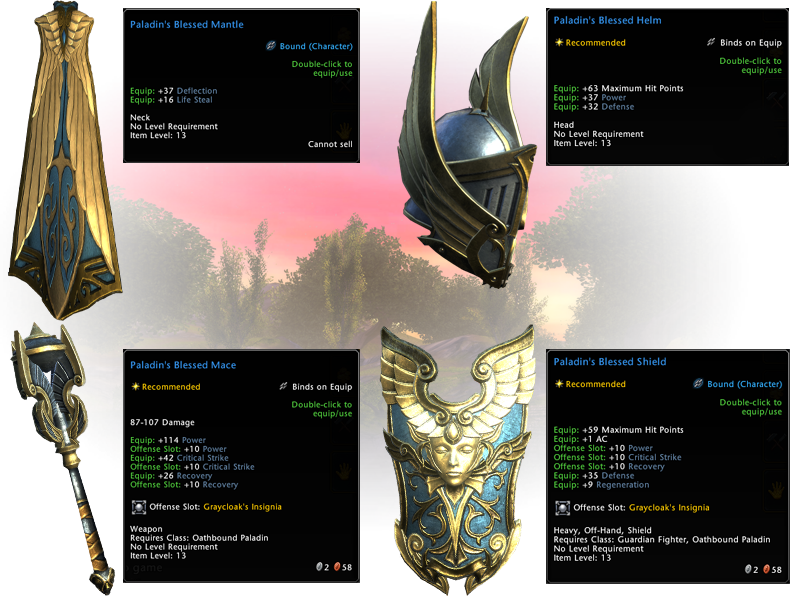 Paladin’s Blessed Armaments – Blessed by the gods themselves, this gear radiates a sense of righteousness. These armaments are comprised of a mace, a shield, a helm, and a mantle. 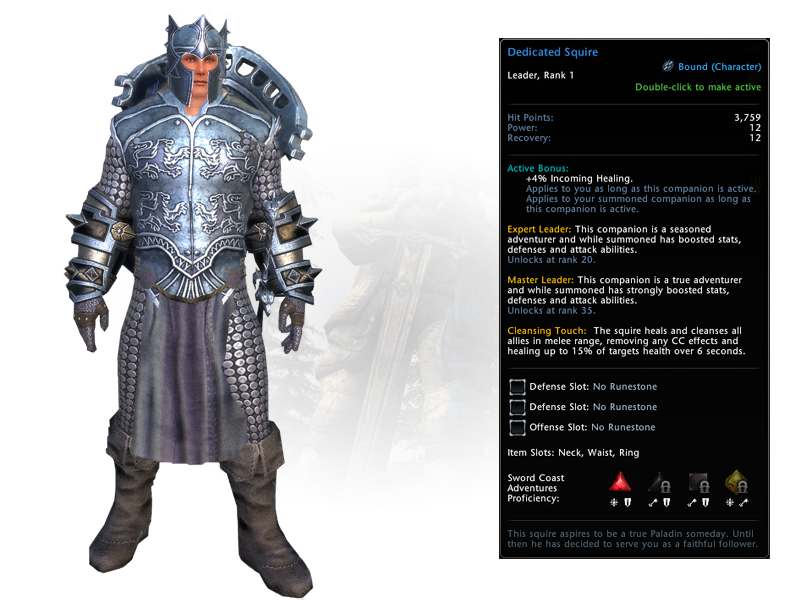 The Paladin’s Blessed Mace and Shield both come imbued with a Greycloak Insignia enchantment. Greater Bag of Holding – This bag has been enchanted to hold more items than it would normally. The perfect accessory for the adventurer who has to have it all! 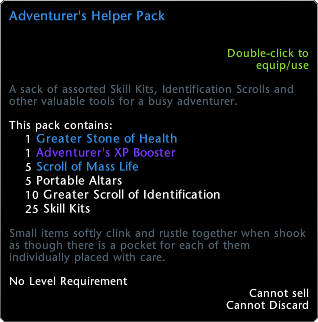 Adventurer’s Helper Pack – A small sack containing everything you need to start your adventure the right way. “Shield of the Weak” title – The perfect title to encapsulate everything a Paladin stands for. With these divine implements on your person, you’ll be able to go forth and spread righteous justice throughout the realms. This is truly an opportunity blessed by the gods.